Michael’s practice is concentrated in general liability, premises liability, auto/transportation, medical malpractice, UM/EUO, workers compensation and professional liability in state and federal court. 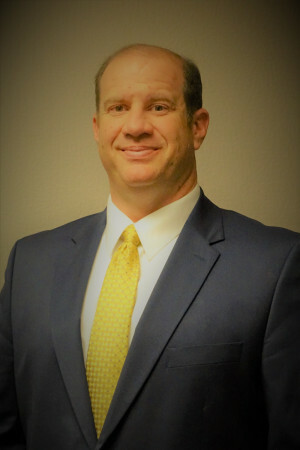 Michael has tried cases in city and district court throughout North Louisiana, and has litigation experience in the Federal Courts of North Louisiana. Michael has extensive appellate experience, having served as a law clerk to the Honorable Henry Brown, Chief Judge of the Second Circuit Court of Appeal, La, for over one year. 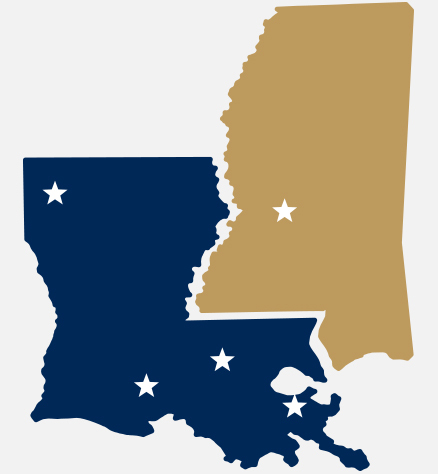 Michael has experience preparing Appeals and Writ Applications to the Courts of Appeal of Louisiana, and Writ Applications to the Louisiana Supreme Court. Michael’s appellate experience includes cases in contract, workers’ compensation, taxation, medical malpractice, legal malpractice, and general tort law. Michael’s litigation experience includes auto and premises liability, fear of disease, medical malpractice, and collections. Michael has extensive experience in motion practice, with several Motions for Summary Judgment including premises liability, auto liability, government liability, professional liability, workers compensation, elevators, and merchant liability. He also has experience with Motions in Limine (Daubert motions) and various exceptions.